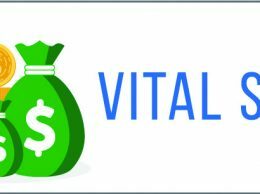 The Ventura County Board of Supervisors considers adopting the County of Ventura Economic Vitality Strategic Plan on Oct. 24. 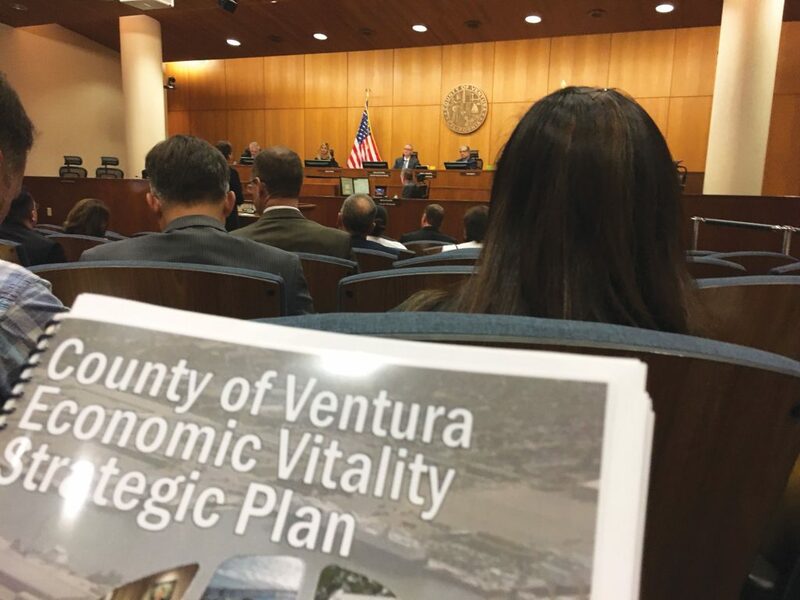 Ventura County’s Board of Supervisors has approved the first economic development plan in the history of the county. 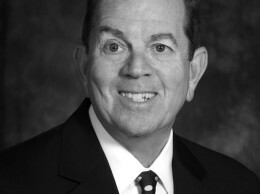 The plan was adopted amid reports that Ventura County has underperformed the rest of the state for job growth in recent months and amid U.S. Department of Commerce reports that the area may have entered a mild recession. The plan stresses the need for workforce housing, for well-paying jobs that could lift average pay in Ventura County and for a balanced approach to development. In her comments, Third District Supervisor Kelly Long encouraged the staff to look for ways to leverage the county’s existing assets including the Port of Hueneme and Naval Base Ventura County as springboards to future growth. 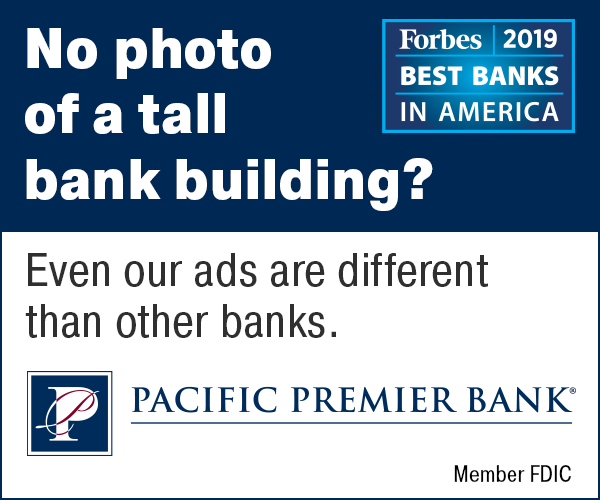 “The county is building a culture of being business-friendly, where staff continues to be focused on customer service, understanding the challenges and risks faced by our local businesses and employers,” said County Executive Officer Mike Powers. He added the county already has hired a “navigator” to help companies navigate the permitting process. To develop the plan, the county hired Natelson Dale Group and held meetings with 100 participants and 57 organizations, including chambers of commerce, education organizations and community organizations. 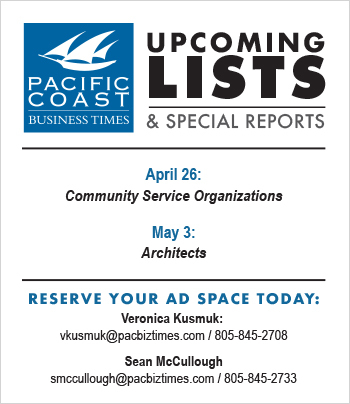 (Editor’s note: Representatives of the Pacific Coast Business Times participated in the discussions). 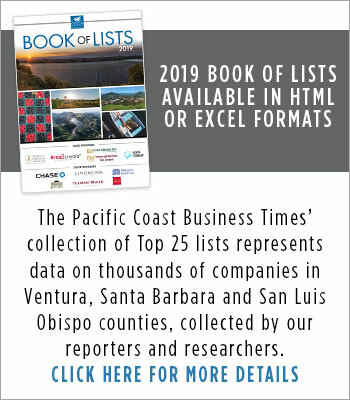 The plan also noted that within Ventura County, the county government itself is a major influencer with a large workforce, a health care agency and the capacity to spin off entrepreneurship activities. Haider Alawami, economic development manager for the city of Thousand Oaks, said the county’s vision complements the Conejo Valley city’s plans to upgrade existing development areas, including a major effort to redevelop Thousand Oaks Boulevard. “It is a blueprint for the role the county will play in helping to stimulate economic vitality,” said Deputy County Executive Officer Paul Stamper.